After a gruelling 6 days of rallying in highly variable conditions we finished 13th of 17 entries in the premier GT2 class which we were thrilled with given this was our first Targa Tasmania and we were the least powerful car in our class! Car #905 got much more attention than we had ever expected. 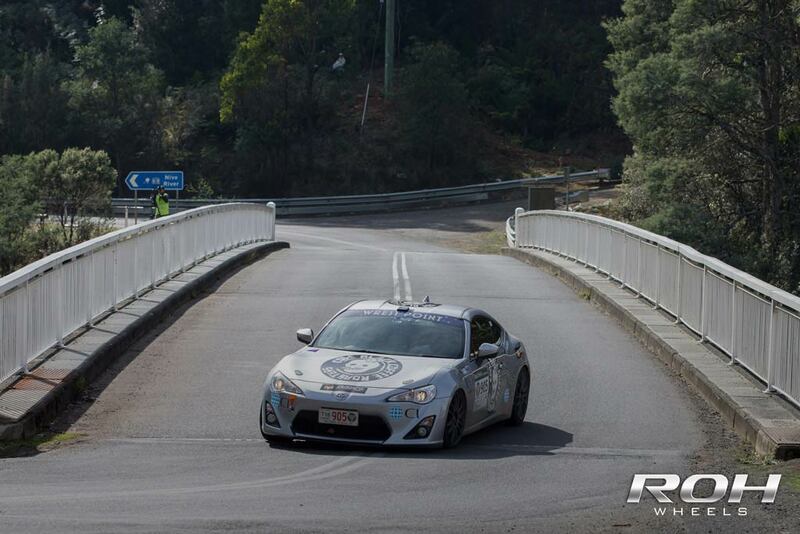 It was the first time a Toyota GT86 has been entered in the full competition and given how much positive press it has had since its release in Australia in 2012 even the drivers of the most exotic cars in the event were excited to see a GT86 at the 25th anniversary of the event. 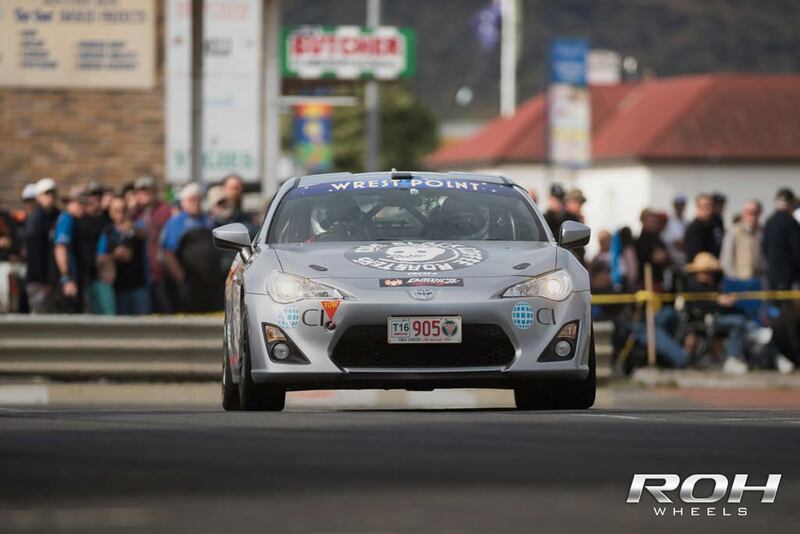 Jeremy and Chris’ pre-race interview with motoring.com.au for Targa Tasmania 2016, proudly supported by ROH Wheels. 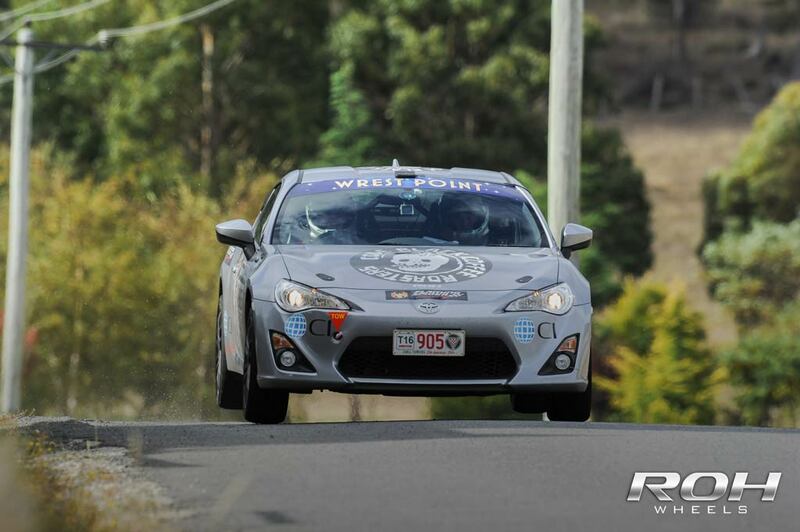 ROH proudly supported Jeremy and Chris for Targa Tasmania 2016 in their Toyota 86 featuring ROH 17×7 Azzuro wheels.